The EIPL High Volume, High Velocity WRD-5000, is one of the most effective solutions to enhance the performance of dehumidifiers, and significantly reduce overall drying times! Over thirty seven years of development experience has brought the EIPL range of equipment to it’s peak of performance. Every machine is built for efficiency and built to last – the popularity of the EIPL range of dehumidifiers and fans within the plant hire trade speaks for their reliability, portability and outstanding durability thanks to the heavy duty welded construction. The WRD-5000 dryer has been designed to stand upright when not in use, thereby reducing storage space and aid transportation. A sturdy carrying handle and well balanced assembly ensures it can easily be carried from job to job. The unique downward drying system of the WRD-5000, draws warmer, drier air from above, forcing it down and out across the entire surface of the floor or carpet. No special setup, the optimum drying distance from the floor is preset by the castors mounted at each corner. 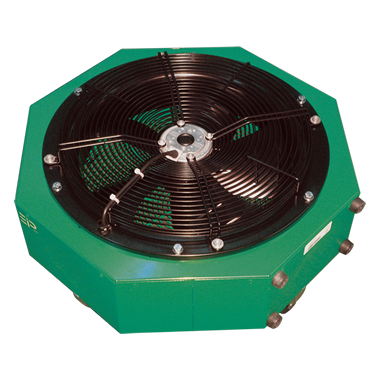 The WRD-5000 fan draws the warm, dry air normally found at higher levels, down, through the fan and blasting it against the floor, and outwards across the whole room. This simple yet effective process is sure to reduce drying times. A simplistic approach to effective floor and room drying. By simply taking advantage of warmer air accumulating at higher levels, drying a entire room in under 15 minutes is possible with the WRD-5000. With 360° directed airflow it allows the entire room to be dried at once, no more sectional drying!